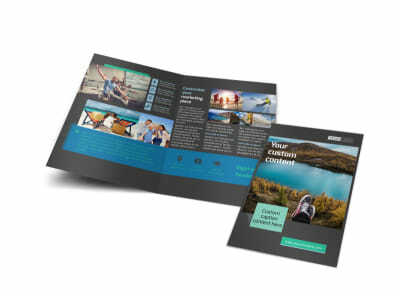 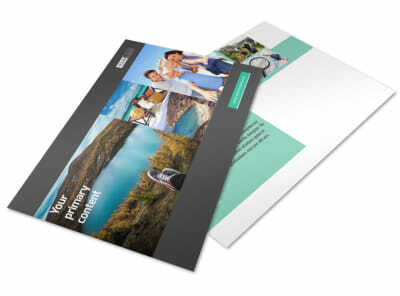 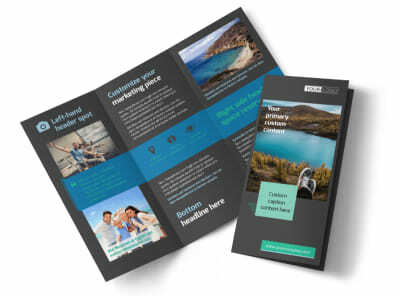 Customize our World Travel Agent Flyer Template and more! 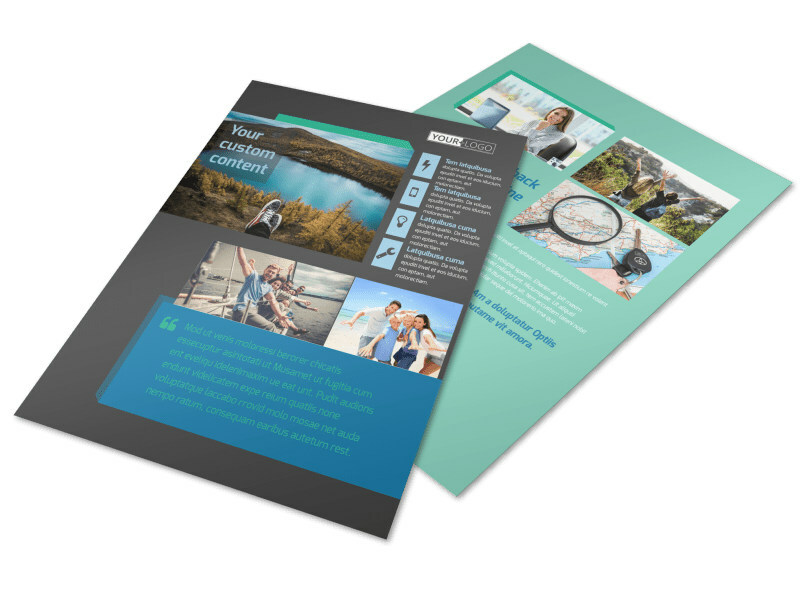 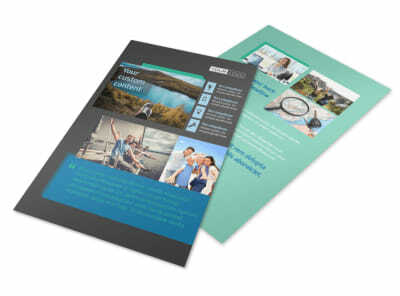 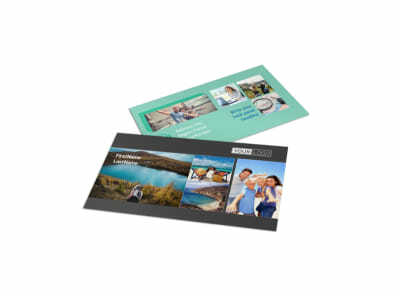 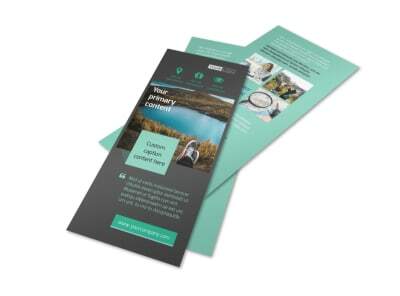 Share the benefits of seeing the world with world travel agent flyers designed with the use of our online editor. 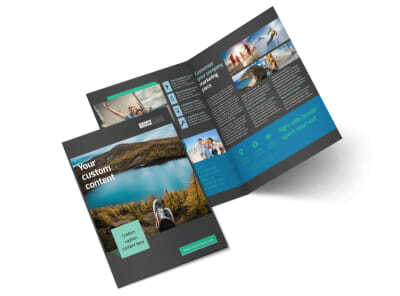 Customize a template and add images of exciting, far-off places, and modify the colors, font styles, and other elements. 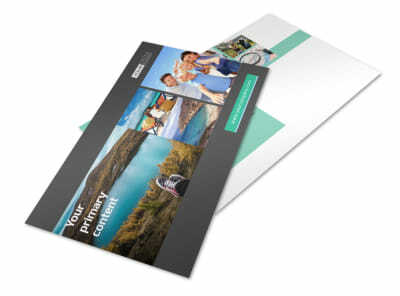 Print from your own office or leave that part to us so you can focus on making travelers’ dreams come true.